With the holiday season in the rear-view mirror, there are a lot of messy warehouses out there digesting the aftermath of a contradictory set of challenges – depleted shelves, piles of returns, overstock on unpopular items and excess capacity. If you’re like most retailers – or manufacturers who are new to the E-commerce game in the last few years – then you are probably wondering how you ended up with so much overstock for some categories of your product, right? 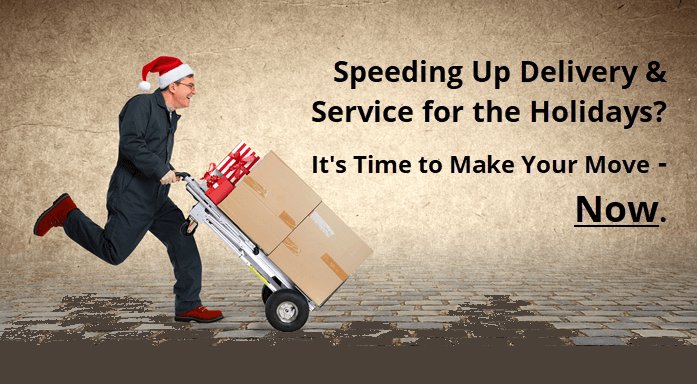 Speeding Up Delivery and Service for the Holidays? It’s Time to Make Your Move - Now. With inventories bulging from summer shipments coming in for the holidays, Distribution Centers everywhere are gearing up for the peak retail season. Historically the last four months of the year generate about 60% of a typical retailers’ annual sales, which also means this is the season where many businesses earn their real profit for the year. But how do you make sure all that inventory get out the door as planned and you are not stuck with overstock at the end of the year? 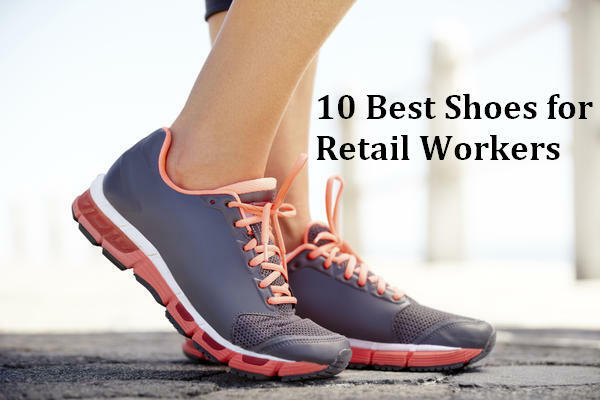 Working in retail is difficult enough, but wearing the wrong shoes can make it excruciating. One of the best things you can do is have the right shoes for the job you do. Considering how much time you spend on your feet when you work retail, you need to have the right shoes. 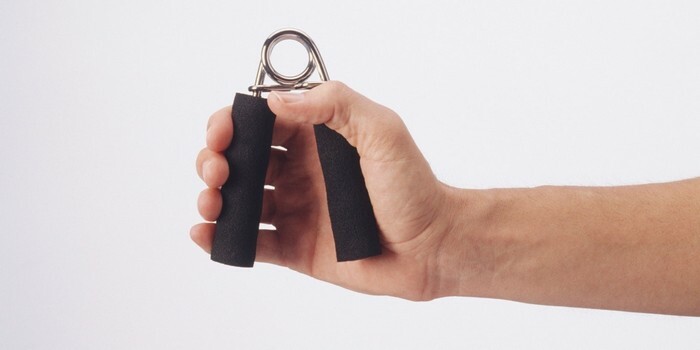 Even though they may not look great, they do make a huge difference when you’re working. Many non-slip shoes are uncomfortable, especially when you’re running around all day. There are many things you should look for when you’re trying to find the right shoe, and which shoes we recommend. When it comes to the fast-moving world of modern technology, one of the most talked-about subjects of recent years has been the Internet of Things and its impact on the retail industry. Nonetheless, since IoT has yet to become truly mainstream, many consumers and businesses alike are left baffled when they hear the rather unintuitive turn. 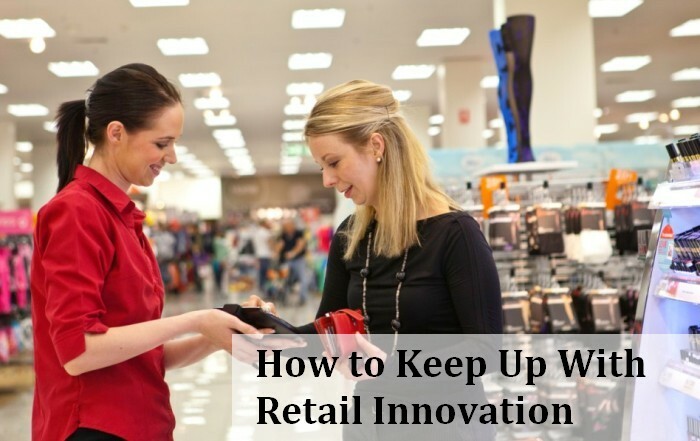 Others might dismiss it as a passing fad, an expensive gimmick that will never really take on but, once you've familiarized yourself with the reality and, particularly, the potential it presents in the world of retail innovation, you'll likely have a different opinion. In this ongoing series, we’ll address some of the many issues related to keeping your warehouse employees safe, and your supply chain running smoothly. Research shows that most top retailers in the United States have at least 25% of store floor space in POS deserts. Providing POS capability to these POS deserts could enhance the customer experience significantly without raising costs significantly. Rather than adding more POS terminals, it is much less expensive to add mobile carts with portable power to a POS strategy that will reduce the need for POS deserts. 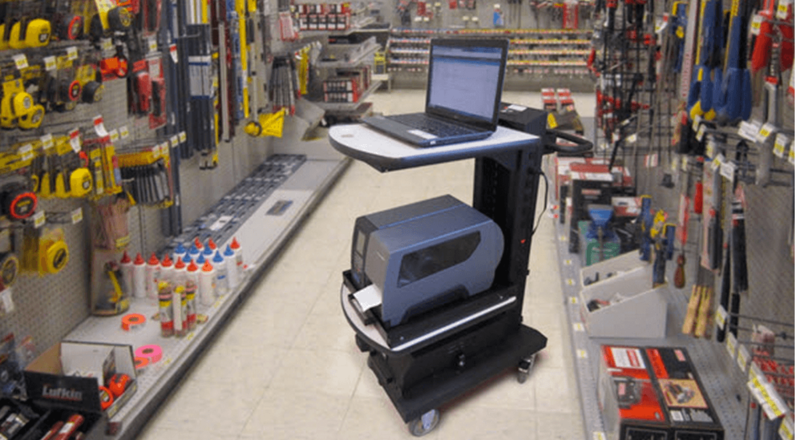 Sales associates can be where the customers are, serving them with excellence thanks to the versatility of these mobile POS carts. A point of sales (POS) system is at the hub of every retail business and typically the largest single technical investment. Mobile point-of-sale (mPOS) technologies are transforming the brick-and-mortar retail, hospitality and events industries. While mobile POS (mPOS) has gained popularity with tech and fashion retailers, others consider a hybrid mobile POS solution offer as many benefits. 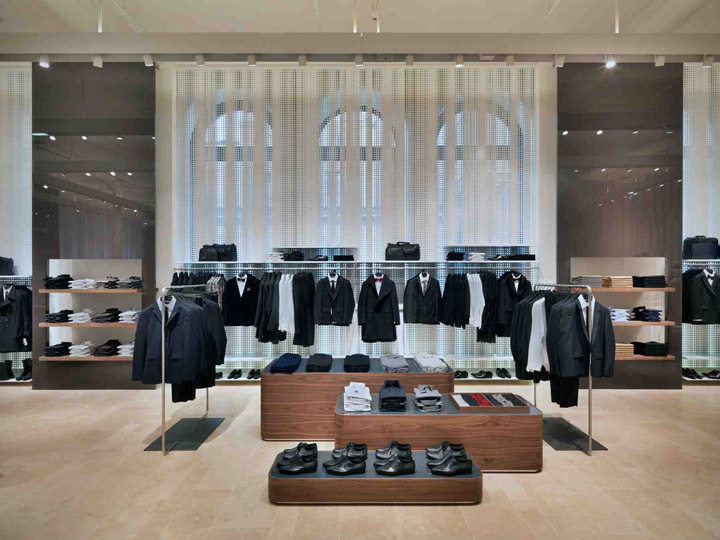 Transactions and processes once tethered to traditional, fixed cash registers at the front of a store are being shifted to showroom floors, product aisles, and outdoor venues. Mobile Powered Workstations are designed to hold and power up to (4) pieces of hardware for 8 - 24+ hours of normal use. 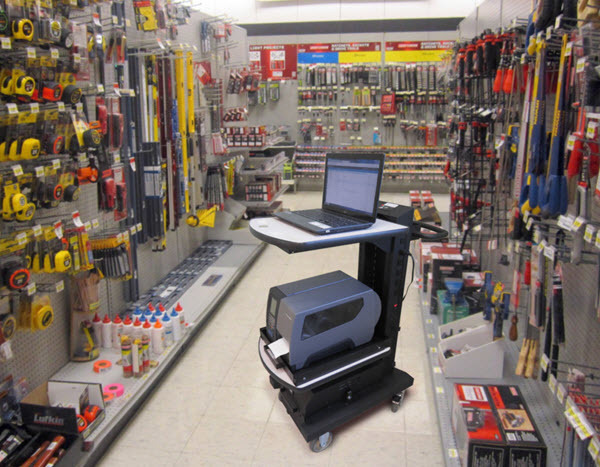 Ideal for POS systems, tablets/laptops, barcode printers, scanners, scales and much more. Performing tasks at the point of activity saves time, improves accuracy and keeps sales personnel on the floor - ready to help your customers. Make your employees’ workplace mobile and free from stationary power sources and data cabling. Claim Your Free NRF Big Show EXPO Pass Now! Retailers: Claim Your Free EXPO Pass Now! 3 days on the EXPO Hall awaits you at Retail's BIG Show—completely complimentary. Experience the future of retail with technology showcases and radical solutions, and access the industry's experts and next generation leaders.